At the 2017 edition of Art Dubai, Grosvenor Gallery (M14), will be exhibiting works by the Indian modernist master Sayed Haider Raza (1922-2016). Paintings from throughout his career will be on display, from his early watercolours from his time in the Bombay PAG, inspired by German emigree artists such as Walter Langhammer, through his 1950s structured gouaches created soon after his arrival in Paris. Ecole de Paris inspired oils from private French and Canadian collections will also be displayed, as will Raza's later works concentrating on his characteristic motif, the 'Bindu'. The intention of this mini-retrospective is to honor an artist whose monumental influence on South Asian art history cannot be overstated. 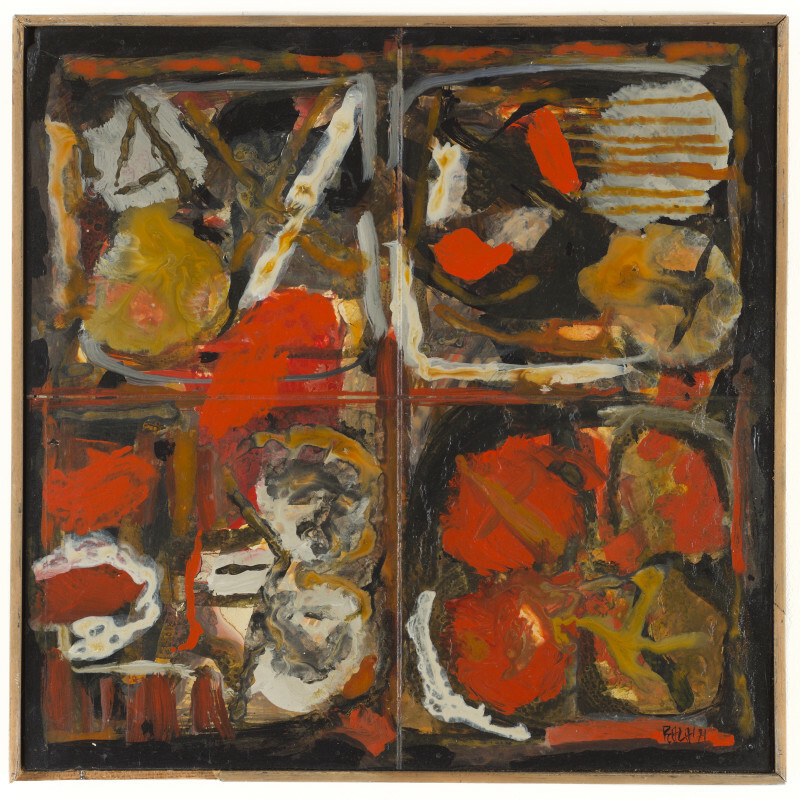 We will also be launching Volume 1 of the catalogue raisonne of Raza's work, covering the period 1958-1971, which was published just before his death last year. The catalogue was compiled by Anne Macklin and was produced by the Raza Foundation and Vadehra Art Gallery. The booklaunch takes place at the Art Dubai Modern lounge on Friday 17 March from 3.45-4.45pm. Copies can be purchased from the fair, or through the gallery.